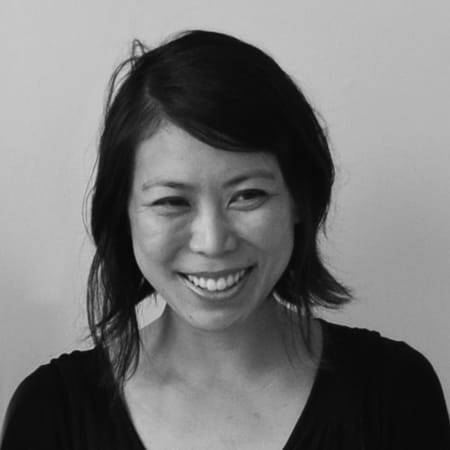 Yehre Suh is currently the Assistant Professor of Urban Design at Seoul National University, Graduate School of Environmental Studies, and Director of Urban Terrains Lab and the Office of Urban Terrains. She was the Curator of Asian Urbanism at the Asia Culture Center in Gwangju, Korea and has previously taught at Cornell University, Barnard College/Columbia University, City College of New York and Pratt Institute. Her research work focuses on the parallel urbanisms of North and South Korea. She is a Registered Architect in New York and New Jersey, USA and is a LEED AP BD+C accredited professional. She received her B.F.A. and M.F.A. in Industrial Design from Seoul National University in Seoul, Korea and her Masters in Architecture at the Harvard University Graduate School of Design.